What little good we can do in this world to help and comfort the suffering, we wish to do it quietly and so far as possible unnoticed and unknown. Mercy is not about us! Mercy is not about being noticed and known. 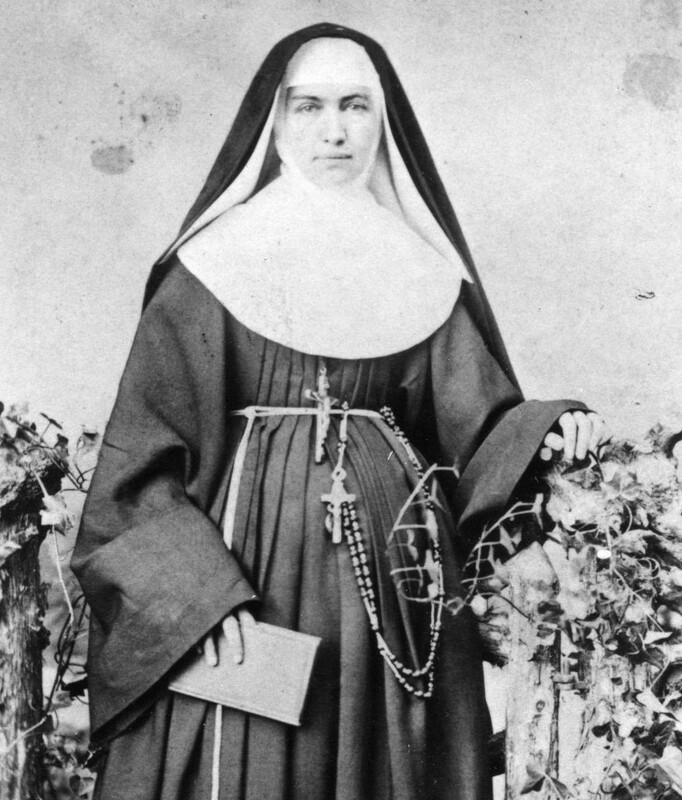 St. Marianne Cope, Franciscan Saint of Mercy, on your Feast Day, in your humility, pray for us!